Hi all. Me mates found a nice wee Rem 7 so wants a smaller scope and I’ve recommended the above size so wondering if there are any around not being used. Preferably VX2/3 quality, size and weight. Hi. 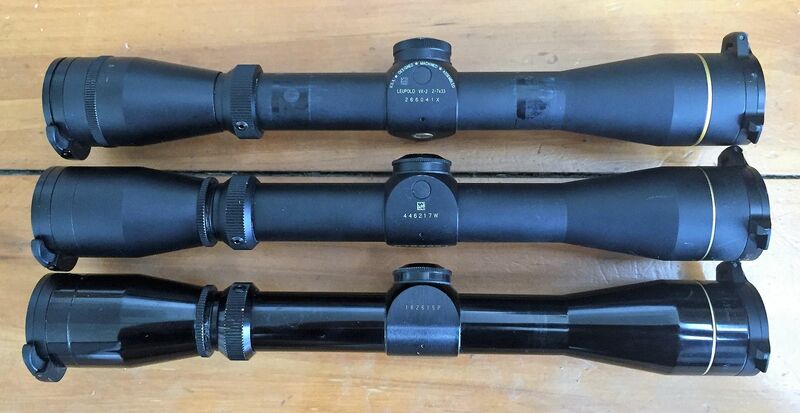 I have a Leupold vari-X 111 2.5 x 8 that has been refurbished recently by Leupold USA. 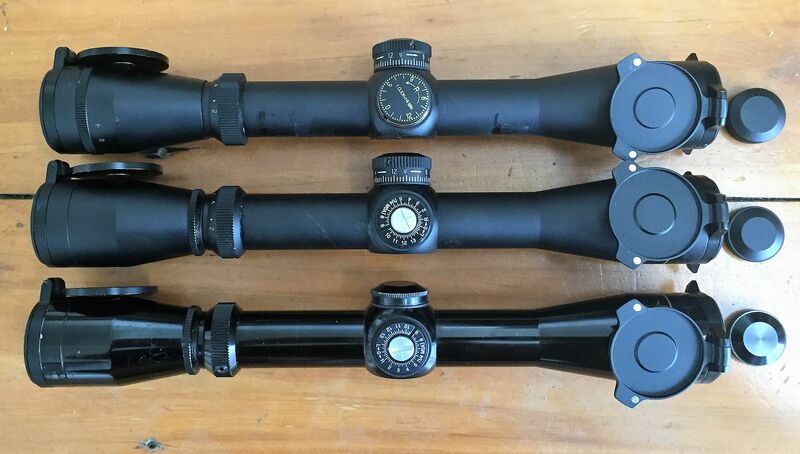 Glass is beautiful and scope in good condition. If it interests you PM me and I can send more photos etc. In excellent condition I'm wanting to move or swap for bushnell elite 3-9. PM me if that's of interest. Hi Greg any second hand ones? I’d be keen for a price or a picture.